It’s not easy to convince your kids to eat anything, but as parents we are all too well aware of saying the word “healthy” around them is a flashing red light for “doesn’t taste good”, though this really isn’t true, we have to teach them that the stigma attached to food being good for them isn’t a fair stereotype. Here are some helpful hints helping us help our kids. Healthy diet for kids is a major concern of all parents. 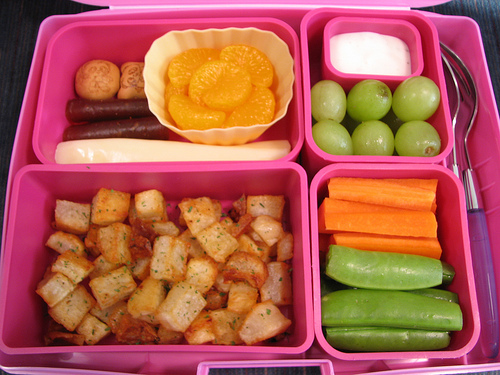 Kids love to eat junk food because it tastes different than the regular home cooked food. 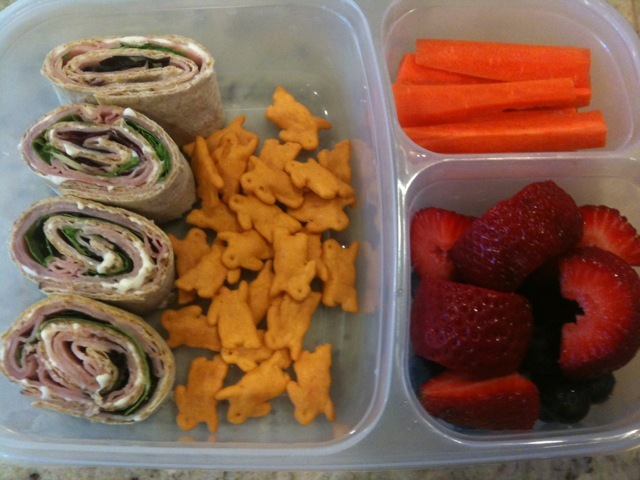 Peer pressure and media is also playing its role in making the fast food look more delicious and tempting, so be creative and make your kids lunch look more delicious than any commercial will. Kids are picky eaters. In order to make the food look tempting, you need to wake up the artist in you. Add as many colors to the healthy bowl of food as you can because colors make the food more lively and delectable. You can cut the fruits and vegetables in different shapes and make cute faces or funny looking characters from them. You can even serve vegetables with some yummy dip sauces-this will make the kids enjoy their healthy food more. 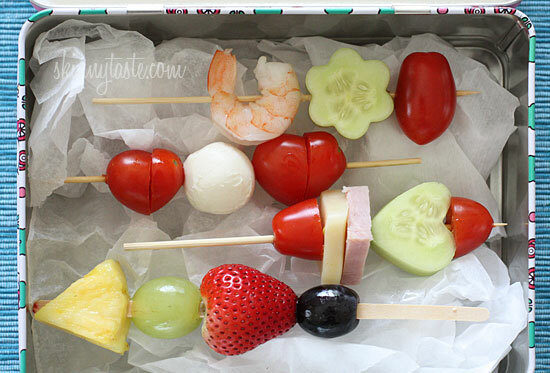 Sometimes kids won’t eat things just on the basis of it being “new” or “different”, so make the new healthy food you are trying to inspire your kids eat all the more appealing and fun! Don’t forget to talk to your children about why you select the foods you do, and continue to remind them how important it is to fuel their bodies with healthy choices. 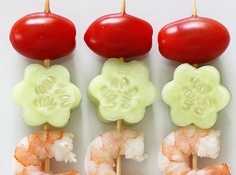 Getting kids to eat shrimp and cucumbers isn’t an easy task, so create shapes and fun to make it seem more fun and tasty. Children learn from the meals you offer, the way you serve food, the way you shop, and the examples you set. Early habits can last a lifetime, so it’s never too early to make a change, which is why it’s important to get them to try new foods. Design silly food faces out of fresh fruit and vegetable slices. Come up with amusing, ridiculous names and descriptions for the healthy foods you prepare. Celery and raisins become “ants on a log,” peanut butter and pretzels can be “mud on a stick,” and spaghetti with sauce can turn into “wiggly worms.” Take Goldfish swimming in a new soup. Wash raisins down with water because they are thirsty grapes. 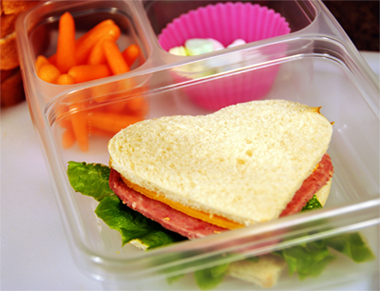 Pack stocks of healthy food including fresh fruits, vegetables, grains and dairy products at hand so when the kids go through their lunch box, they are limited to only healthy options. Even if they don’t eat one of the items packed, they will feel in charge of the other items they chose to eat. This is a good idea for encouraging kids to eat healthy because when they will see only healthy food around, they would gradually develop inclination towards it. 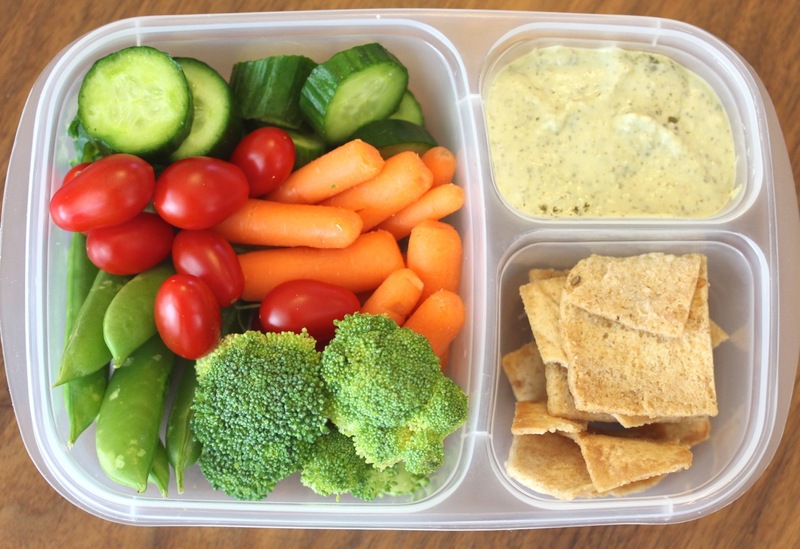 Eliminate the junk food items from your kitchen and fridge and replace with healthy food choices, and let them pack their own lunch. If you see that your kid is indulged in a particular chips or snack bar then make it disappear and offer an attractive yet healthy replacement. To help your kids feel “in charge” of their own healthy choices take them to the nearest super store and make them fill the trolley with their choice of healthy food including fruits and vegetables.